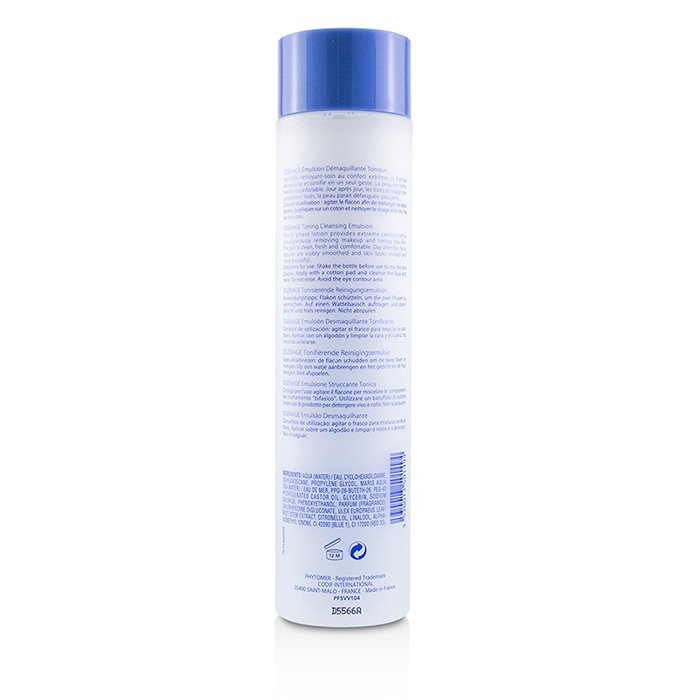 You can fill out an application to receive notifications on available "Ogenage Toning Cleansing Emulsion". A dual action facial cleansing emulsion. Helps remove makeup & tones skin in one. 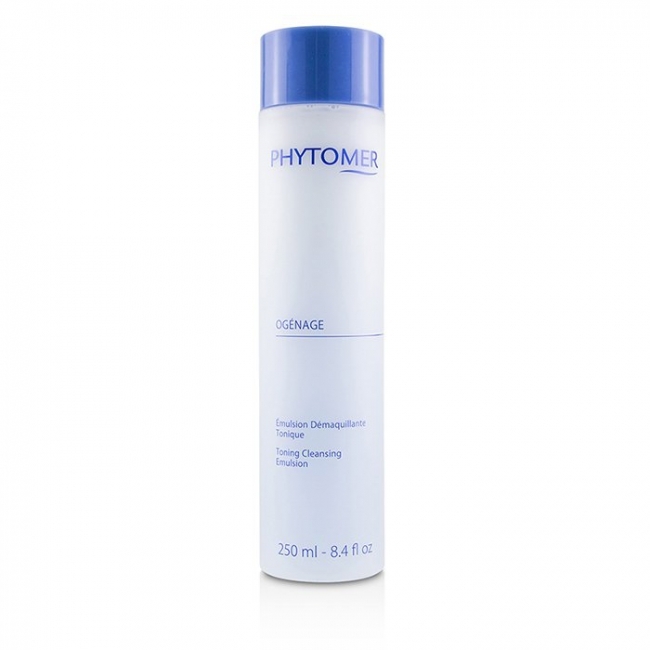 Contains Marine Spring Water, highly concentrated in minerals to combat signs of aging. Stimulates the vitality of fibroblasts while protecting against free radicals & other irritants. Blended with Sorenia for a relaxing & soothing effect. Leaves skin soft, smooth, comfortable & refreshed.